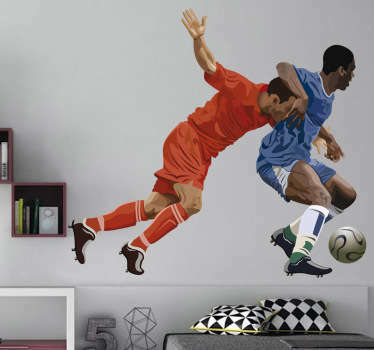 Soccer is the world's most popular sport with over 250 million players all over the world. 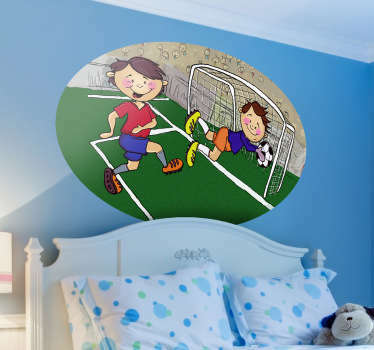 Show at your home decoration you are one of those. 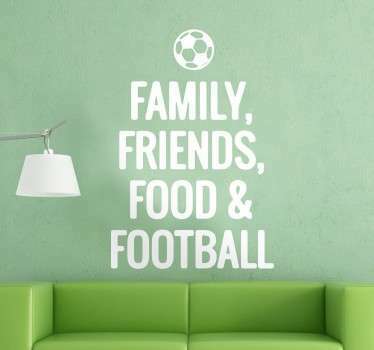 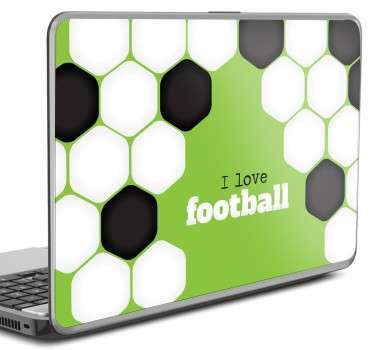 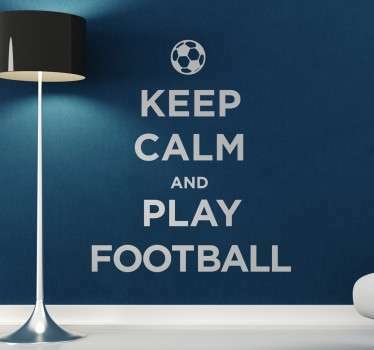 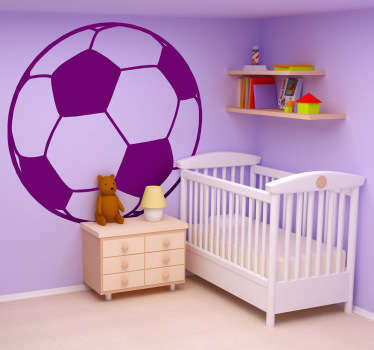 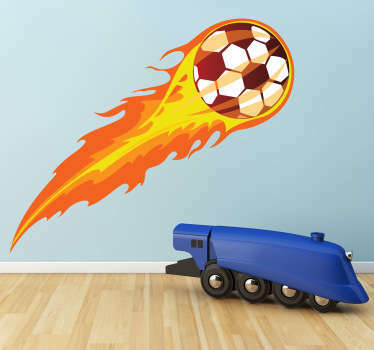 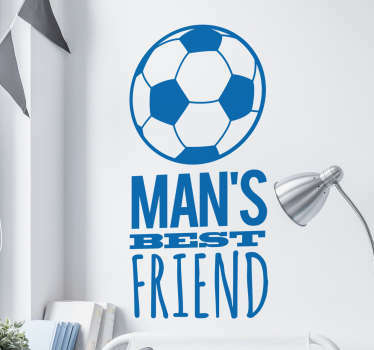 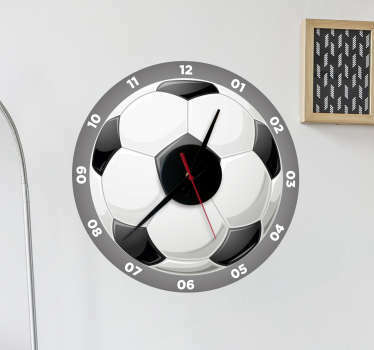 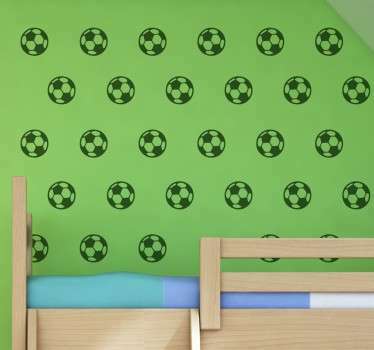 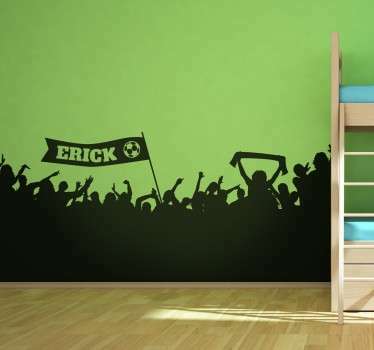 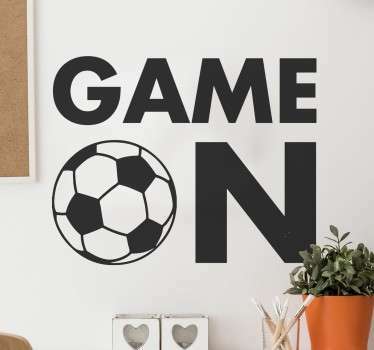 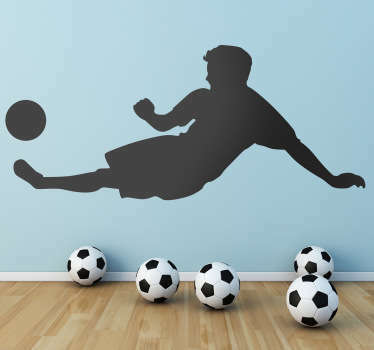 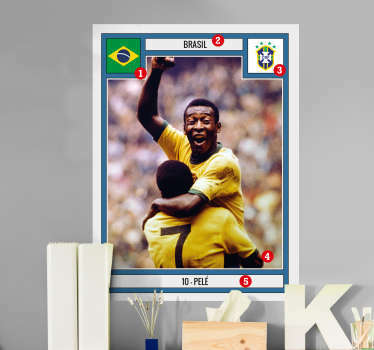 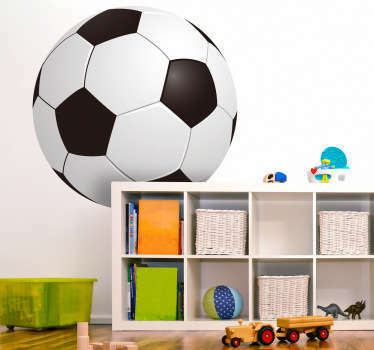 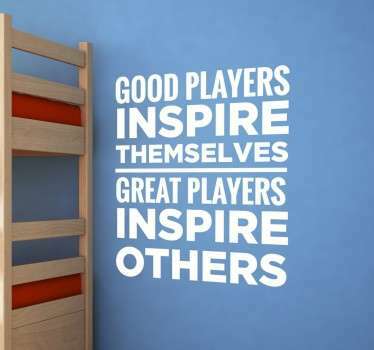 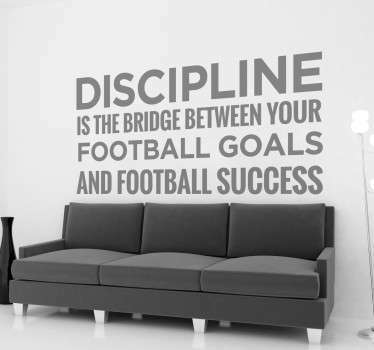 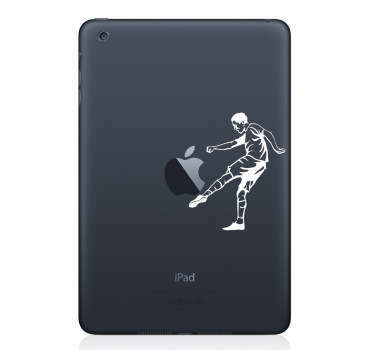 From this category you can find many different dashing Soccer Wall Decals. 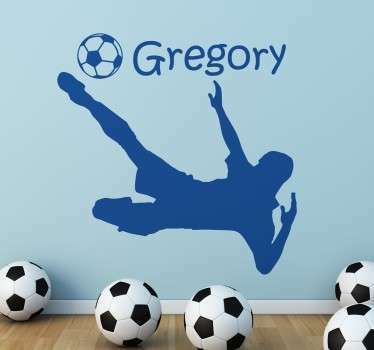 If you do not find one you are looking for, you can use our Personalized Sticker Service or contact us. 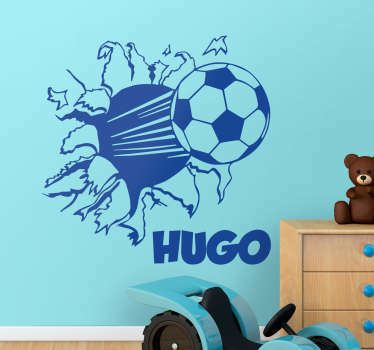 We can design sticker whatever you like.